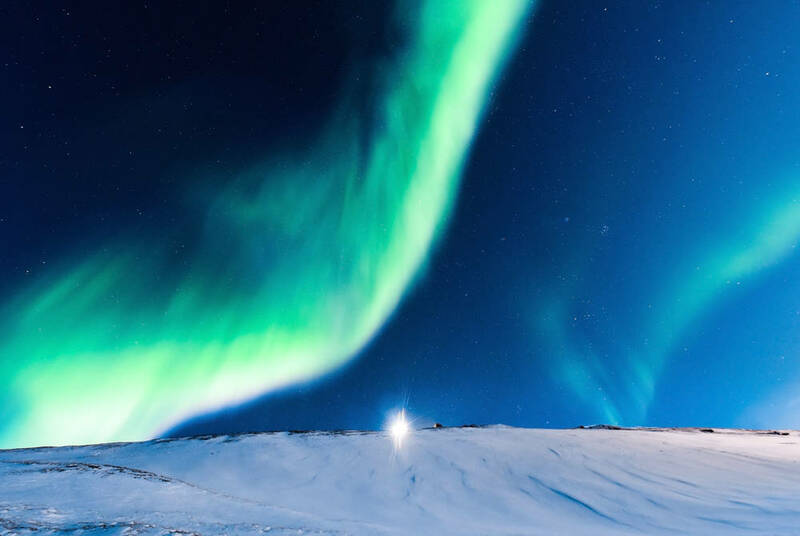 This tailor-made winter break sees you explore the ultimate Arctic outpost of Svalbard under its most magical spell – the polar night. 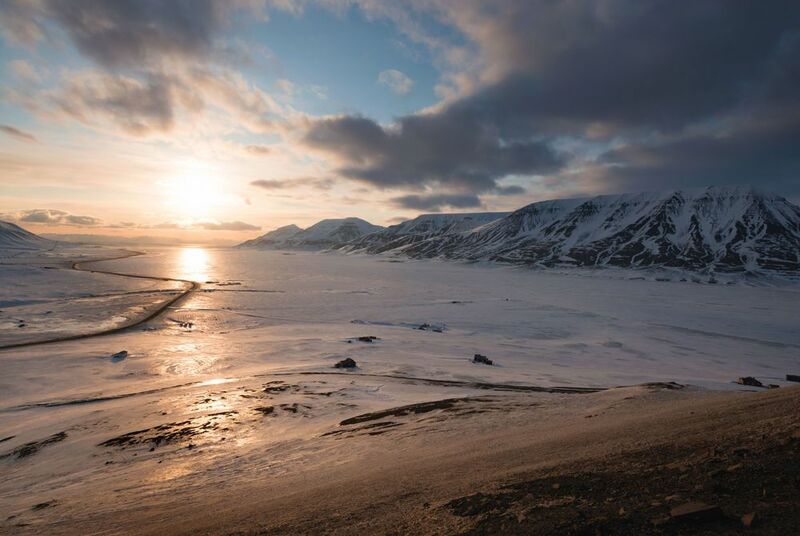 In this remote region in the depths of winter, the sun never appears above the horizon, painting the landscape in an eerie blue twilight. 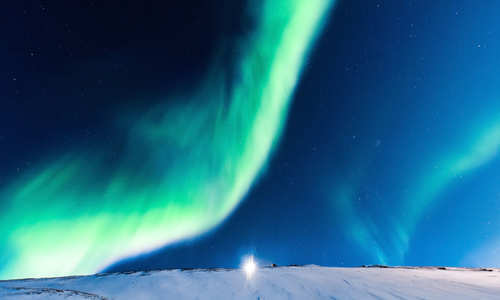 On this four-day break you can mush huskies in search of the Northern Lights, snowmobile across frozen tundra and explore sparkling ice caves. 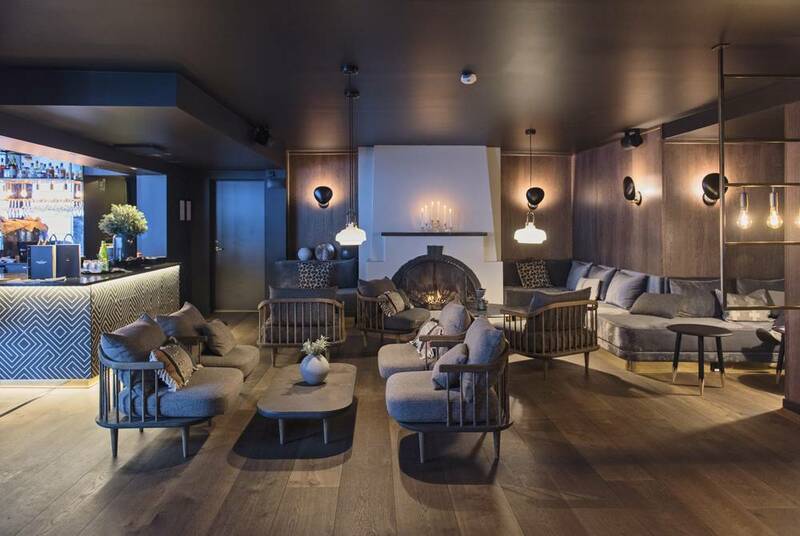 For an extra special stay, we've included a thrilling snow cat tour, a magical evening at remote Camp Barentz and accommodation at Svalbard's finest hotel – the ultra-contemporary Funken Lodge. 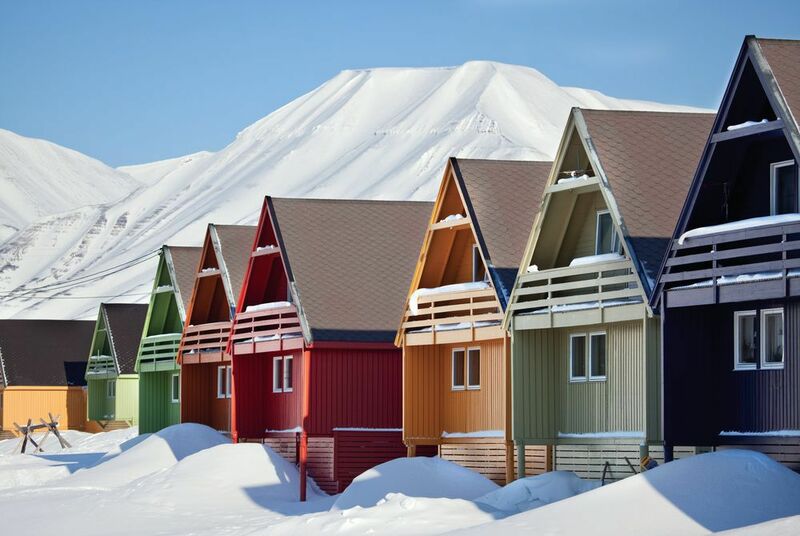 Take your flight from London to Longyearbyen (via Oslo), the world’s northernmost airport. 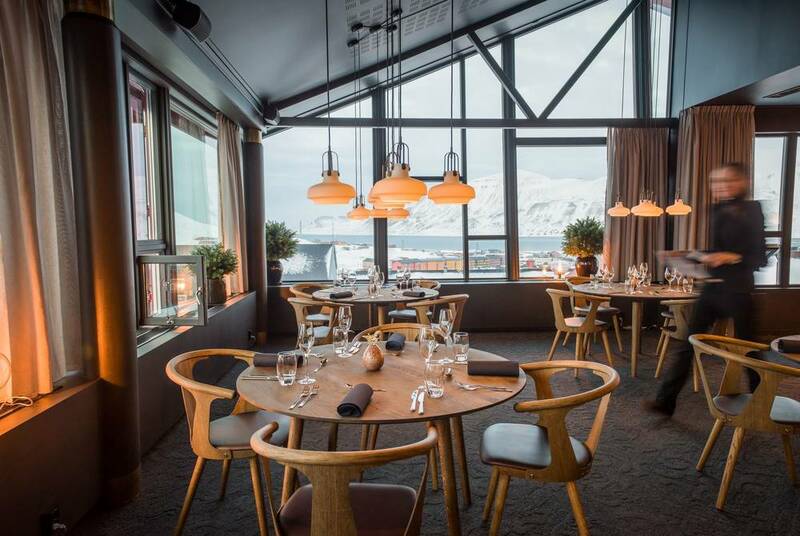 Stay at the spectacular Funken Lodge, resplendent as the newest Arctic boutique hotel with extraordinary views over the town and the Lars glacier alongside a stylish lounge, a celebrated champagne cellar and Longyearbyen's best restaurant. 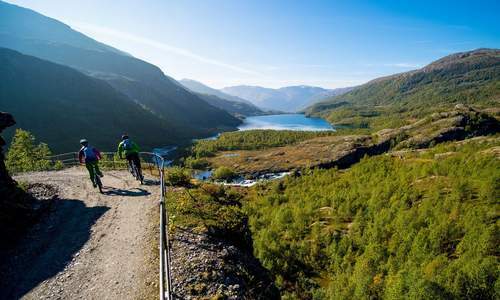 Following breakfast, you've got the chance to explore the Arctic wilderness with a whole host of optional activities. 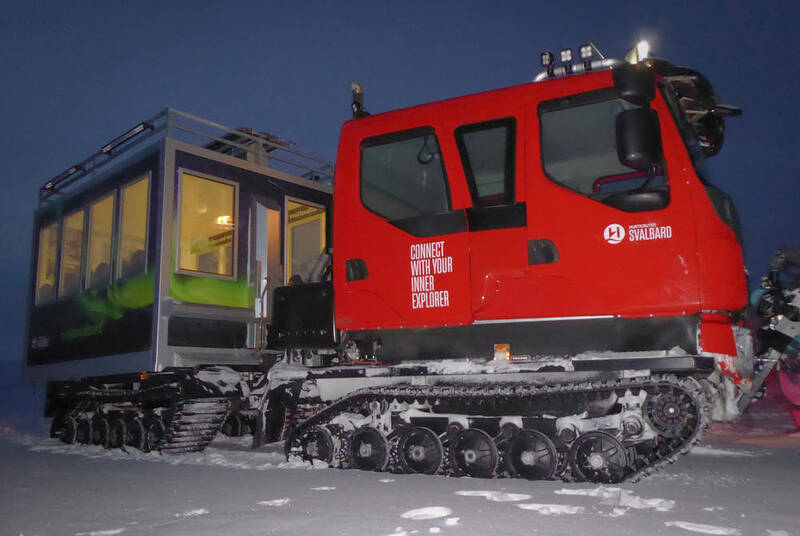 Board a specially adapted all-weather snowcat vehicle to traverse the mountain plains in search of the Northern Lights. Or, for an equally thrilling adventure, choose a roaring snowmobile or husky safari, mushing your own team of dogs under the star-spangled sky. 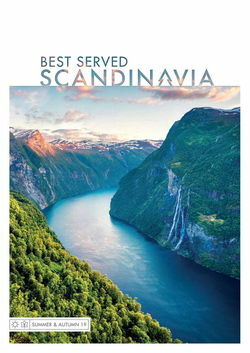 For more serene activities, there's beer tasting at the world's northernmost brewery or a visit to the Svalbard Museum, a treasure trove of all things Svalbard. 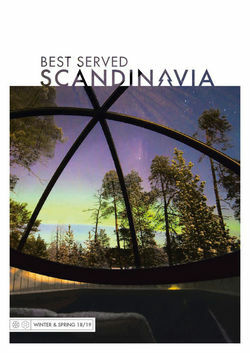 Today provides a further chances to embark on excursions in Svalbard's ice-slicked landscapes. 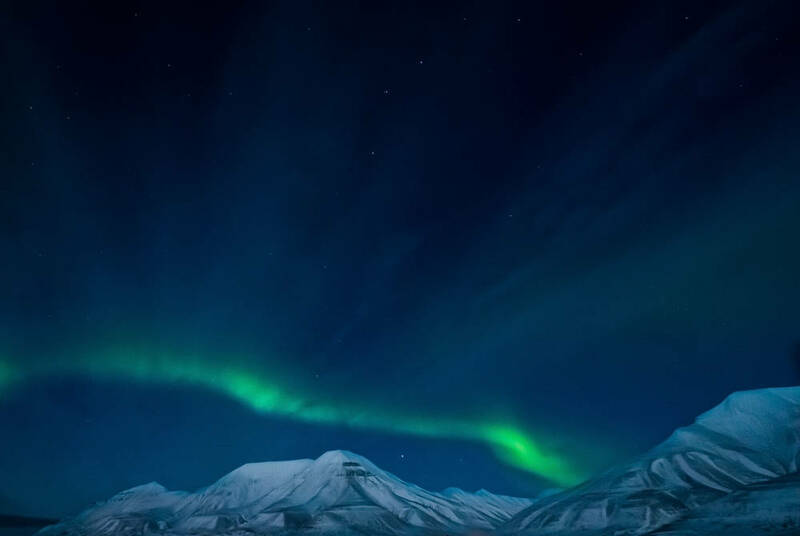 Then, this evening, we've included a wilderness evening at Camp Barentz, located well away from any light pollution, where you'll hear of aurora stories and enjoy a complimentary dinner and drinks accompanied by, luck depending, the ethereal ballet itself. 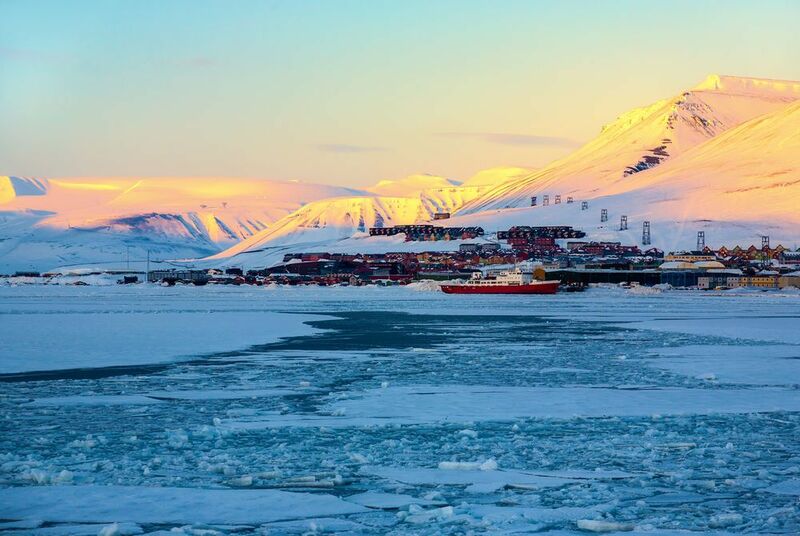 Transfer to Longyearbyen Airport after breakfast for your flight home.